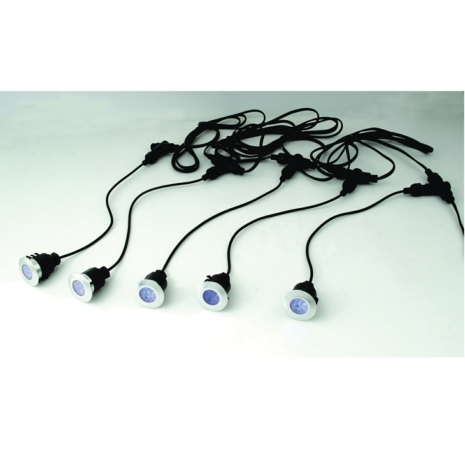 5 HEAD DECK LIGHTING KIT - IP65. 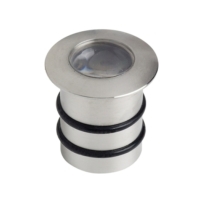 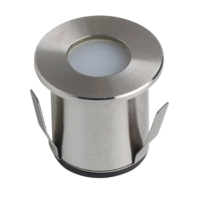 This LED Deck Light is a perfect LED light fitting for any garden lighting or deck lighting. 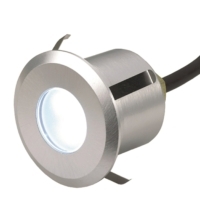 This LED Deck Light is a perfect LED light fitting for any garden or deck lighting. 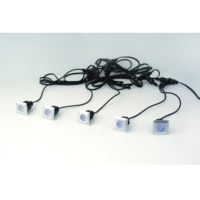 With its high ouput LED bulbs it offers a cost effective, low energy solution to Outdoor LED Lighting.